Fleurieu FM transmits 24 hours a day, 365 days of the year. From 6:30am every morning until 10:00pm with an easy-listening music format with specialised music programs for all ages. From 10:00pm Fleurieu FM provides overnight music through the stations’ vast range of music compiled from it’s extensive and ever expanding music library. 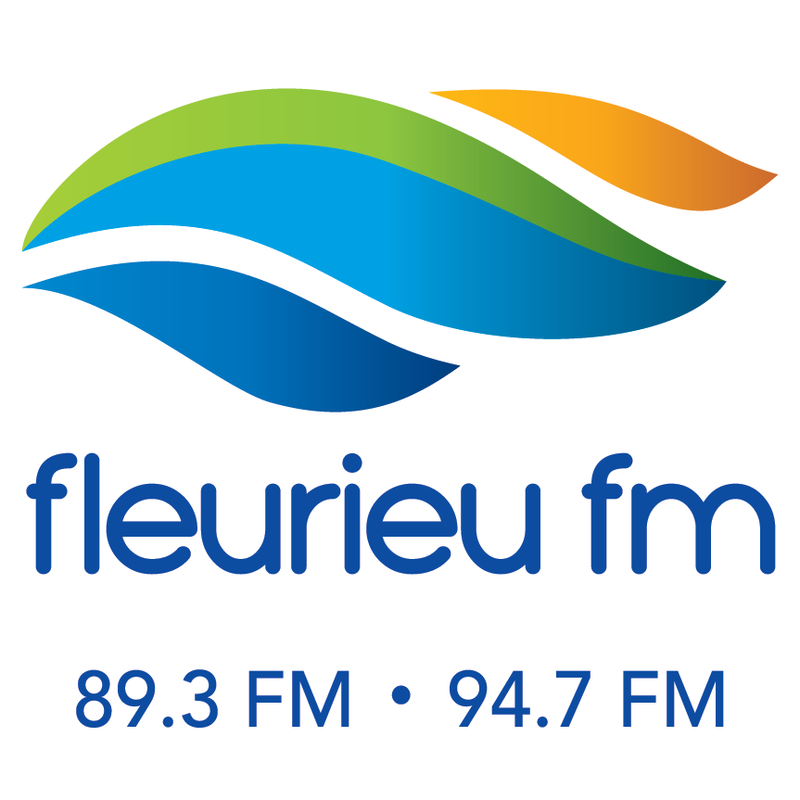 Fleurieu FM can be heard on 89.3 FM in Victor Harbor, and 94.7 FM in Strathalbyn and Yankalilla, as well as via streaming at fleurieufm.org.au. Our charter as a community broadcaster is to inform, educate and entertain the communities across the Southern Fleurieu Peninsula. More than 80 community organisations, clubs, the three local councils (City of Victor Harbor, Alexandrina and Yankalilla district councils), federal and state members of parliament, government departments and agencies, local emergency services and many other organisations using Fleurieu FM’s services to promote and inform the communities with the latest up to date information. Lofty thanks Fleurieu FM for their support.